Join the Porsche Touring Crew for another event at Breakneck Tavern – Mars, PA. Luncheon attendees will convene at 11:30 am on Tuesday, April 23. The Porsche Touring Crew is an ARPCA social group, and is always open to both ARPCA members and guests. The event is no cost; however, attendees pay for their own lunch. Guests are always welcome. Registration for this event is through MotorsportsReg (MSR). Registration closes on April 22. For more information, contact Tom Mueller (ermtcm@verizon.net, 412-651-4232) or Wayne Desbrow (wdesbrow@zoominternet.net, 412-860-5700). 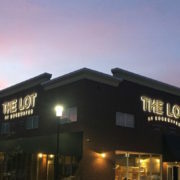 Begin your Saturday with fellow ARPCA members for an upscale cars-n-coffee event at The Lot at Edgewater restaurant in Oakmont, Pa.
Saturday, June 15th, 2019 – 10:30 A.M.
Come join the Ladies of ARPCA for a wine tasting social at Narcisi Winery. The tour and tasting start at 10:30 a.m. and lasts about 90 minutes. After a brief walk through the vineyards, we move into the tank room where the winemaking process is explained. The tour ends above the tasting room in the private library where we sample 5 wines in progression to tantalize any palette. It is a very informative and fun activity that is wildly popular! Registration is limited and fills up quickly. The cost for the tour and tasting is $25 per person and includes a logo glass for each person. Anyone wishing to stay for lunch is welcome to do so at the individual’s cost. Please indicate on MSR if you plan on staying for lunch so that I can make sufficient reservations in advance. RSVP and Registration: Must register online through MSR by midnight, May 12th. Drive your Porsche!… we want to see it! WATKINS GLEN INTERNATIONALFriday, May 3 – Sunday, May 5. (Drivers 98% Full, Lapping Day 98%, Garages Waitlist) Drive your car on the iconic road racing circuit in upstate New York. This event sells out EARLY each year. Don’t wait to register! PITTSBURGH INTERNATIONAL RACE COMPLEX (PittRace), Friday, July 26 – Sunday, July 28. (Drivers 50% Full, Lapping Day 55%)  See why our “home track” has become a destination for road racers from around the country. Last year we had a long wait list. Sign up right away! 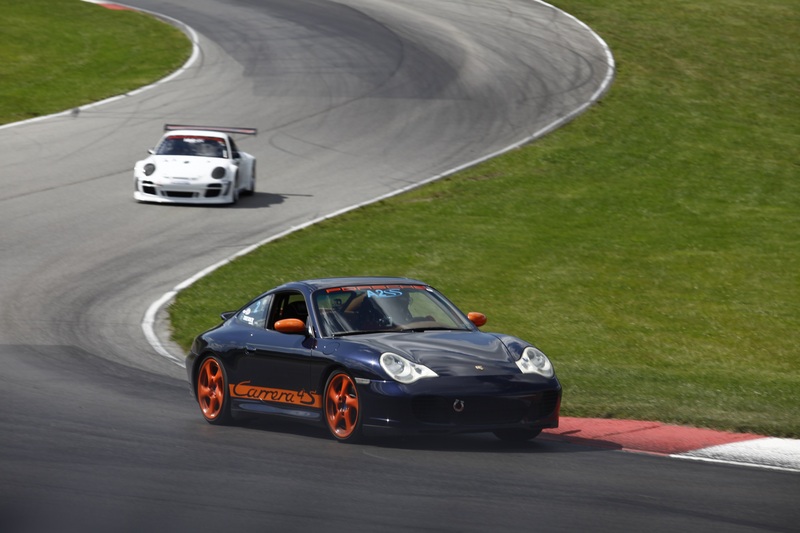 MID-OHIO SPORTS CAR COURSE, Friday, September 6 – Sunday, September 8. (Drivers 35% Full, Lapping Day 45%, Garages 70% Full)  From first-time track drivers to those with many years of experience, Mid-Ohio has something to challenge any driver. Contact the ARPCA Track Chairs,  track@arpca.com , or Dave Palmer, ARPCA Chief Driving Instructor,  chief.instructor@arpca.com  with questions. Thanks to the efforts of our new Social Media Director, Christine Plummer, ARPCA is proud to announce the introduction of our new Facebook page. 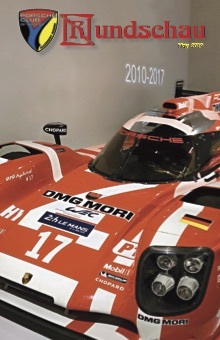 Check it out and “Like” us at “Porsche Club of America – Allegheny Region”. The Facebook page is the official home of ARPCA on Facebook and provides up-to-date communications to club members about club activities and announcements. It is another resource for club members in addition to the ARPCA website (arpca.com), the Rundschau newsletter and our email blasts. We are excited that this new communication platform will help us to better reach our more than 1,100 primary and affiliate members. 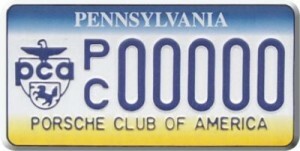 Please note: Many club members are also members of the Facebook Group “Allegheny Region Porsche Club of America ARPCA”. ARPCA does not own that group, and is not responsible for the content that is posted there. To assist our planners, almost all ARPCA events require pre-registration. For your convenience, we use MotorSport Reg exclusively to handle our registration process online.